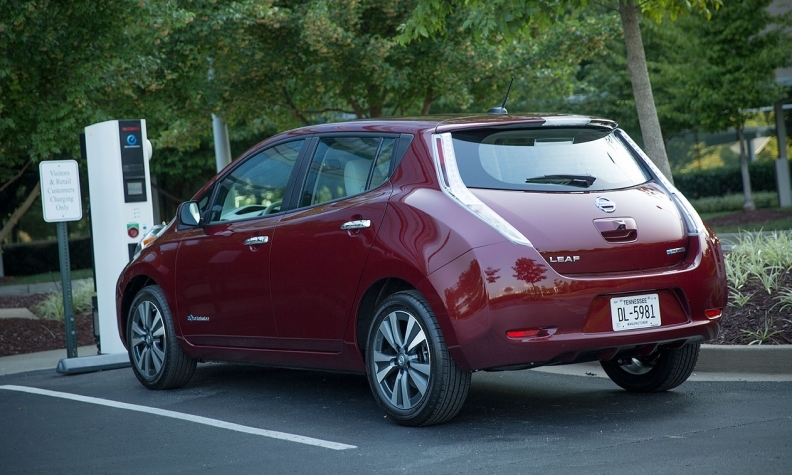 Nissan Motor Co. has disabled an app for the Leaf that left the electric car vulnerable to hackers, allowing someone to see the car’s driving history and other data. 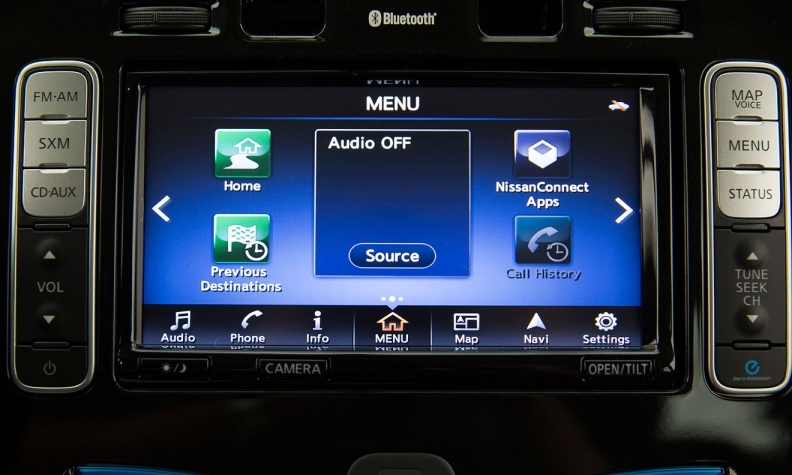 The NissanConnect EV app, which allows Leaf drivers to control the car’s heating and cooling over the phone, had a security flaw publicized by Australian researcher Troy Hunt. He says the security flaw can allow hackers to adjust other cars’ temperatures and to review their driving histories from the app. Hunt, in a post published Wednesday on his blog, said he brought the flaw to the attention of Nissan on Jan. 23 and numerous times since. Nissan did not disable the app until Wednesday night. Nissan spokesman Steve Yaeger said in an email that the company disabled the app Wednesday night following an investigation. Hunt found that the app was not made to properly verify the identity of the owner, requiring only a VIN number to gain access to that data. He said he published the post before Nissan issued a fix in part because the flaw was being discussed on a Canadian online forum. Yaeger said the “integrity of our vehicles has not been compromised,” and said the app will be updated “as soon as possible.” He said owners can still use the Web portal until a fix for the app is made available. Hunt called the flaw a “different class of vulnerability” than the hacking of a Jeep Cherokee last year since hackers would not have been able to take over the driving controls of the Leaf. “As car manufacturers rush towards joining in on the ‘internet of things’ craze, security cannot be an afterthought nor something we’re told they take seriously after realizing that they didn’t take it seriously enough in the first place,” Hunt wrote.